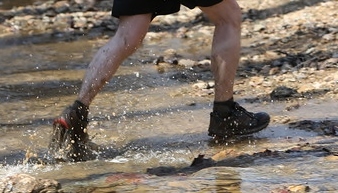 Muddyshoes Runs on Saturdays are held at various locations throughout the Montgomery County Area. Announcement with run location, time, etc. will come out on Fridays.